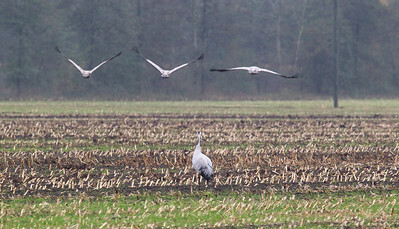 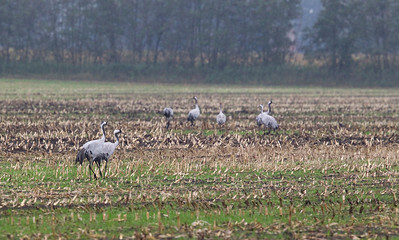 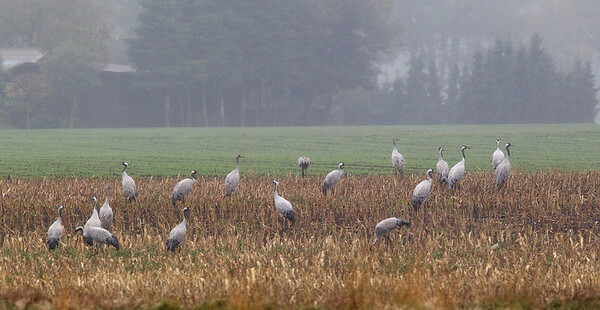 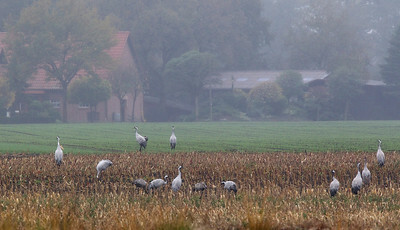 Crane migration is one of the wonders of nature. 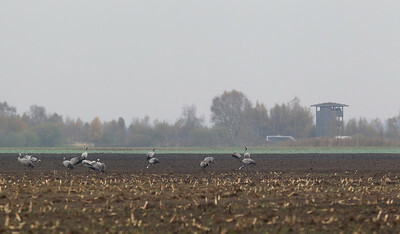 Every year thousands of cranes fly from Scandinavia over middle Europe to the South. 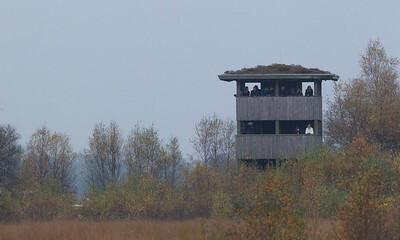 One of the first stop and rest places is Diepholz in Germany. We went there on the 2nd of November 2013. 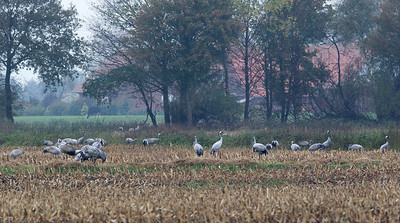 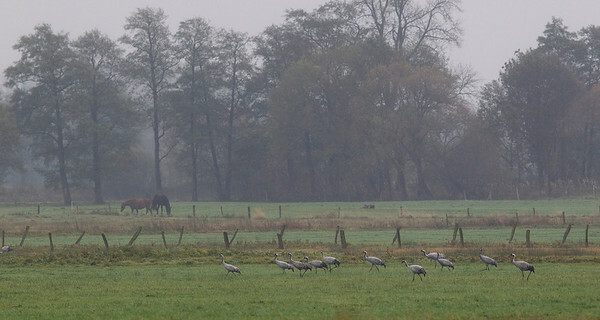 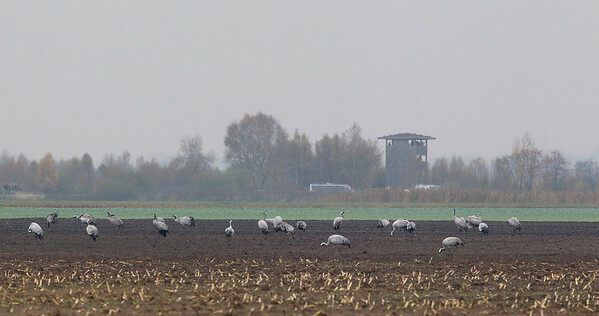 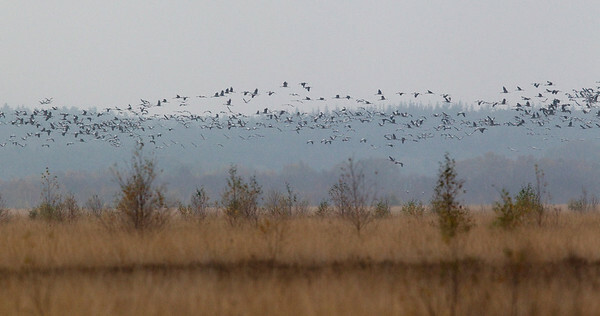 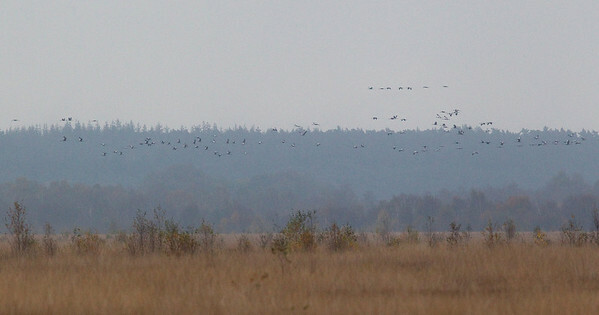 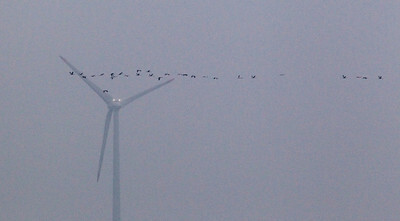 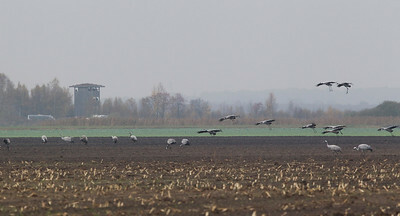 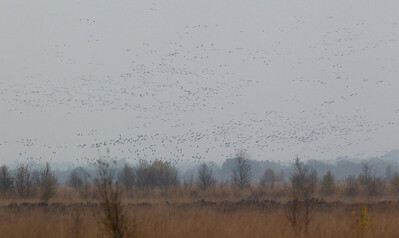 At that moment, there were some 75000 cranes in the area, most of which fly in to Diepholzer Moor to pass the night. 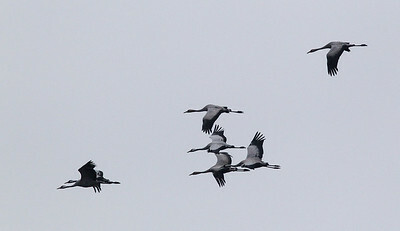 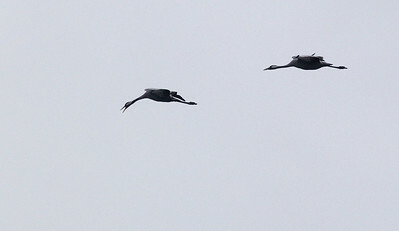 Every evening, thousands of cranes fly in to rest in the fairly inaccessible wet heather land (moor).